I’ve always been quite a sceptic when it comes to interpreting what I see during my travels but I have to admit I failed to keep my cool when I saw the Nazca Lines for the first time. I consider myself a seasoned traveller and for some time I thought everything in the world was discovered and understood. After all, Mr. Google knows everything, right? 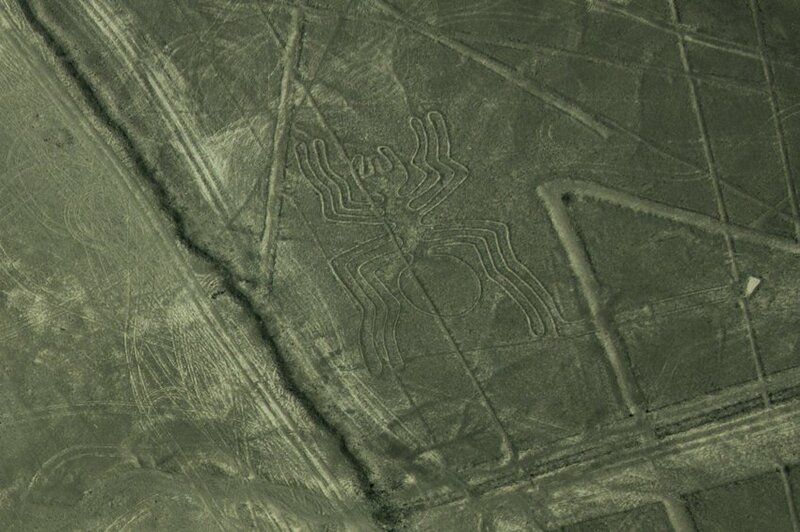 Well, that was until we visited the Nazca Lines in Perú. South America has a lot of ancient wonders waiting to be rediscovered, one at a time; the pyramid complex in Teotihuacan (Mexico), the pre-Columbian, perfectly-built constructions in Tiwanaku and Pumapunku (Bolivia), the astonishing complex of Machu Picchu and Huayna Picchu (Perú) or the mysterious megalith statues of San Agustin (Colombia) just to name a few. But no site compares in size to the Nazca lines in Nazca, Perú! Wait, wait, wait, but where is Nazca? To visit Nazca had been on our travel bucket list for a while and we finally ticked that one off during our last trip to Peru. 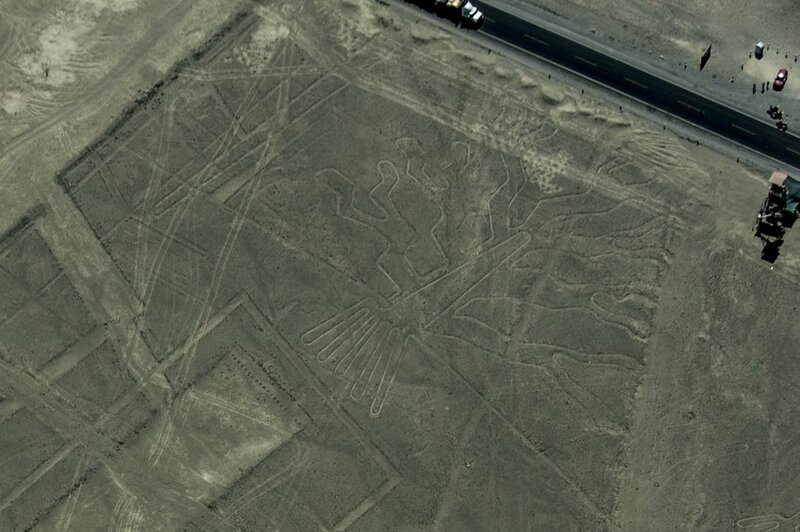 The Nazca lines are near the locality of Nazca, in the Peruvian district of Ica, just midway between Arequipa and Lima. 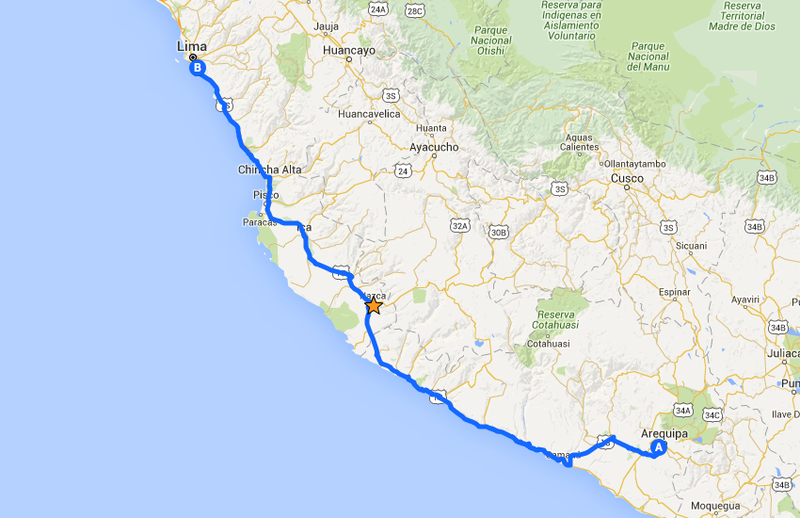 From Arequipa, a Cruz del Sur bus was meant to take us to Nazca in just over 9 hours. Yes, it “was meant to”, apparently the driver missed that stop and had to turn around to drop a bunch of us off with a 2 hour delay, but hey! thats Perú!). At that point we were already thinking our hosts of our B&B at Nazca House would not be waiting to pick us up at the bus station as it was already past midnight…. But they were! They were actually the ones giving the heads up to the bus company for our coach to turn around! Still today we are very grateful to Guesthouse Nazca House for that, and for all the attention we got during our couple of nights there. 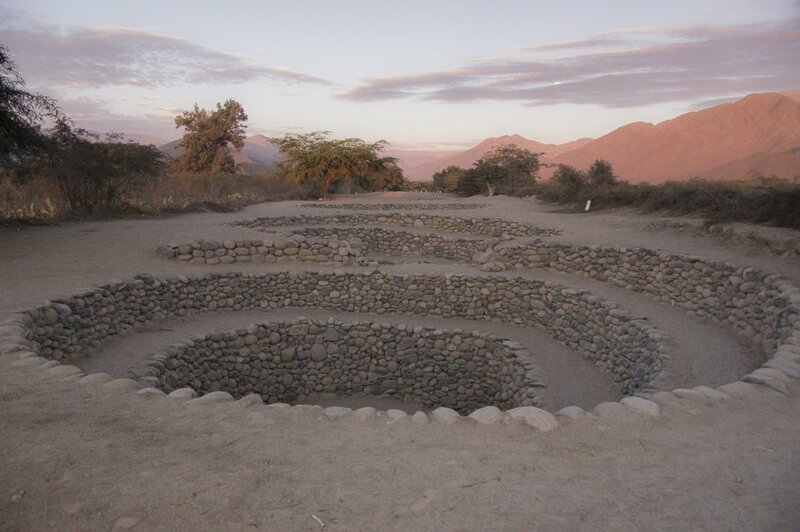 After a rejuvenating nights sleep and a beautiful homemade breakfast at Nazca House on the following morning, we were ready to go and finally wonder at the Nazca lines! 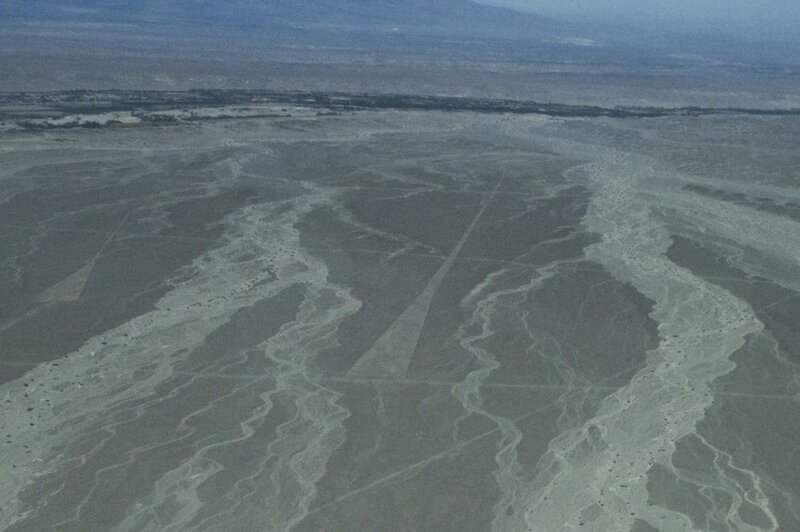 Ok, not so fast… what are the Nazca Lines and what was their purpose? The Nazca lines are massive marks on the ground left behind in the desert in the area by the Nazca civilization some 1500 years ago. That’s some old stuff isn’t it?! They can range from simple straight lines and trapezoids to more complex figures such as monkeys, hummingbirds, spiders, condors, whales,… or the so-called Owl man (a.k.a. the Astronaut). Scroll to the end for some pictures we took of the lines. To engrave these lines and figures, the Nasca (that’s how they called themselves) used to remove the upper reddish layer of dirt that covered the lighter ground base of the desert and so the Nasca lines have remained for 1500 years until today! 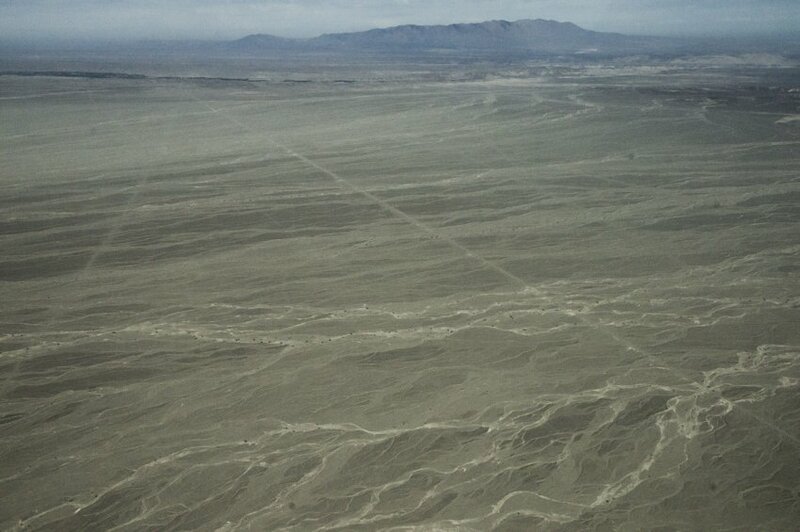 As for how the Nasca could draw with such accuracy over vast distances, nobody seems to know… There, one more mystery and one more reason to go and draw your own conclusions! And while you’re at it, go ahead and think of why the Nazca lines were made. There is also no agreement at all among researchers about this matter . Some say they served astronomical purposes, others believe they were pilgrimage paths, others consider they were used to mark the flow of underground water,…, aliens, a slave rebellion, sports court,…, you name it. In any case, it is actually mind-blowing that these lines have survived undisturbed for so long, without getting destroyed again by wind or the erosion. The thing is, winds in the Nazca desert have been almost non-existent but weather changes or our own presence might alter them in the future. So be responsible when visiting the lines and leave every stone unturned! 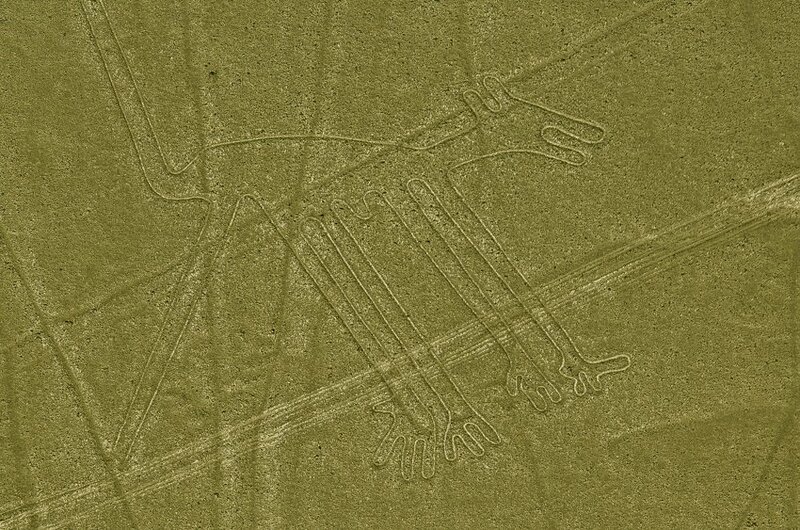 Interesting… what is the best way to see the Nazca lines? The best you can do is to go and take a charter flight over the 450km² area (or at least over a part of it) to admire the Nazca lines in all their splendour! This is what we did, and are so glad we did! We booked the flight through our wonderful hosts at Nasca House (nothing was too much trouble for them, really!) 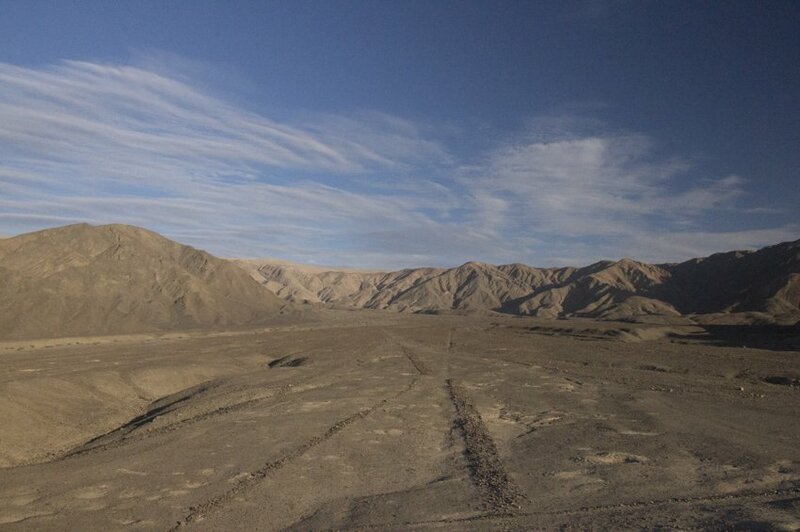 and early in the morning we were already at Nazca’s Maria Reiche aerodrome ready for one more adventure. A representative from AeroParacas led us to the check in desk and after getting weighed to properly balance the plane load (sorry guys, that second serving of Papas a la Huncaina will get noticed, but who cares? ), showing our passport and paying the airport tax ($10 USD), we just had to wait our turn. I have to say at first we were a bit apprehensive to fly over the lines. 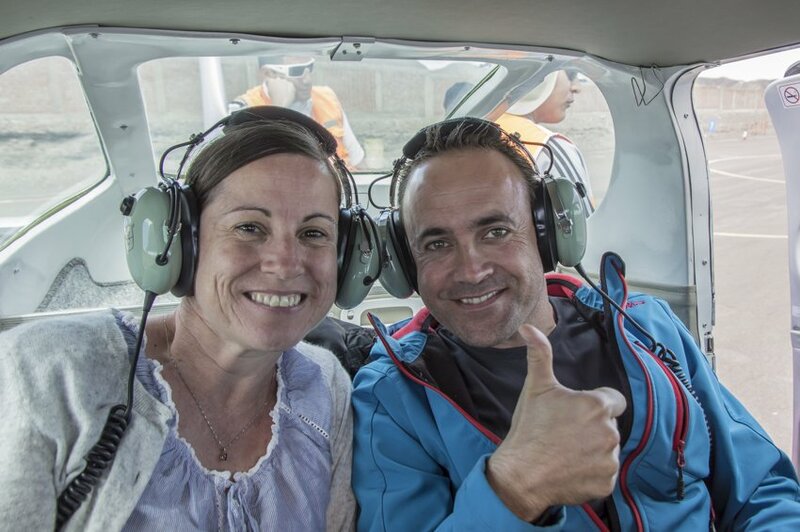 Several accidents had occurred in recent years and we were not sure if that was worth the risk… But after seeing the plane and the crew, all our fears dissipated. The pilot and copilot of the well-maintained Cesna 205 were extremely informative and explained to us all safety measures and maintenance steps the plane had gone through before our flight. Ready for take off! 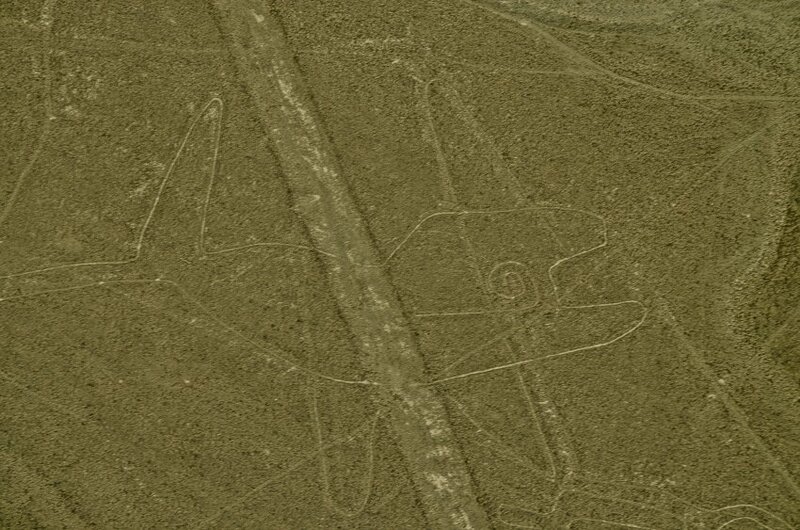 Nazca lines, here we go! Once in the air, the copilot acted as our guide while the pilot took care of our safety and basically everything else. Thanks to their indications, we were able to spot a number of figures that otherwise we would have missed. You would think it is easy to see the lines from above but for the untrained eye they merge with the desert. 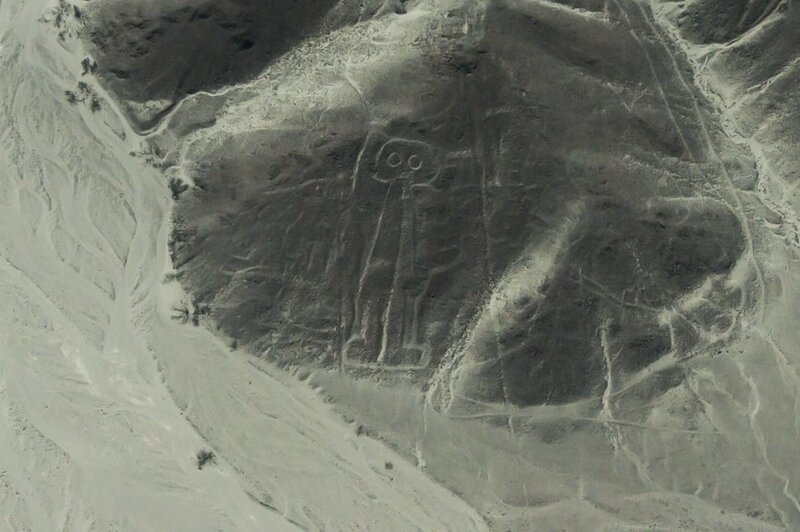 In fact, we had to enhance the pictures below so that you could see what you’re missing if you don’t travel to Nazca soon! By the way, click on the pictures to see them in more detail. A word of caution. If you are prone to getting air or sea-sick just take a travel sickness tablet before the flight. 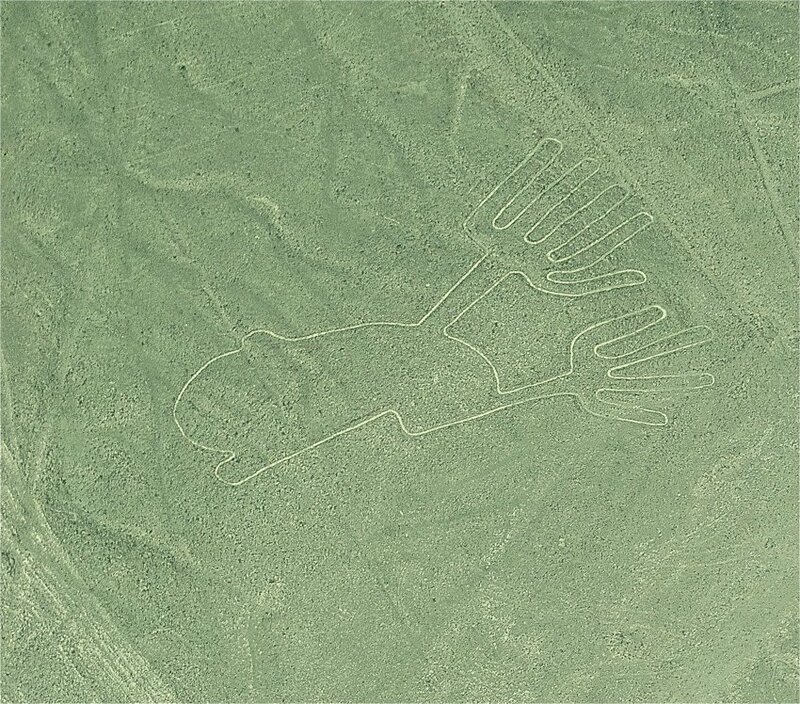 Even in good weather the pilot has to make relatively quick turns in order not to miss any of the interesting Nazca figures. But don’t let that put you off, always within safety margins! Ok, what if I would prefer not to fly? 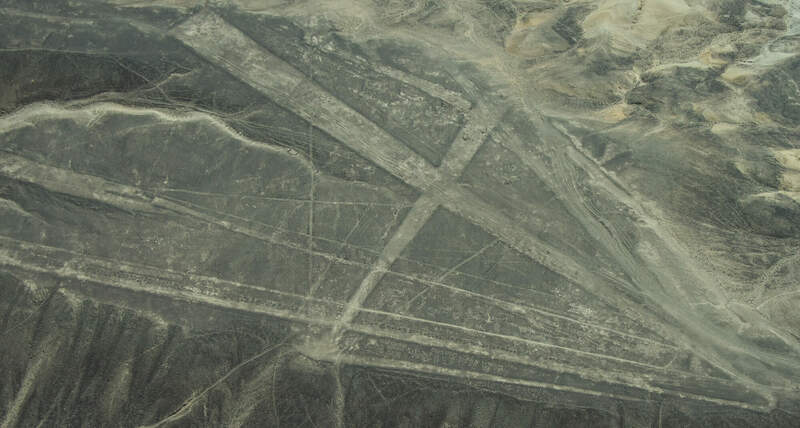 You have a couple of options if you want to see the Nazca lines from the ground. You can go and try to see them driving around the routes that cross the desert and hope to be able to spot them here and there. You can also drive along the Pan American Highway till El Mirador, a metallic elevated platform that allows better views. However the best point to get up close and personal with these marks on the ground is a site called in Los Paredones, some 4km north-east from the aerodrome. 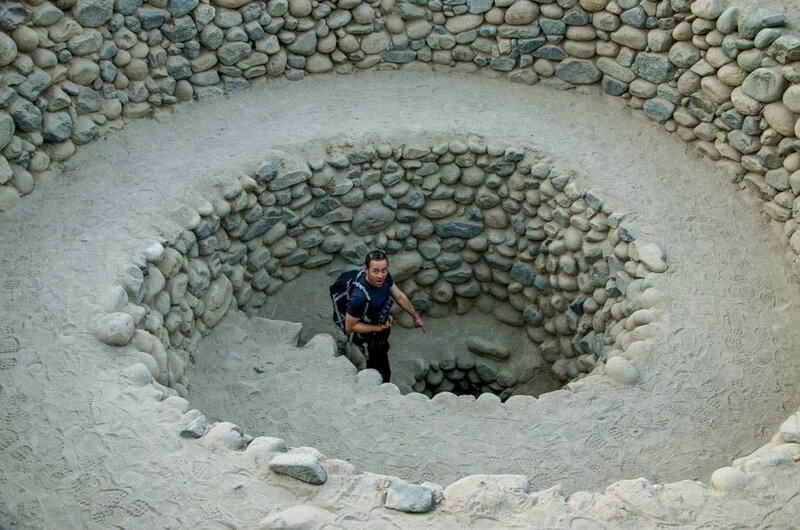 This archaeological site was once an Inca administration center in the Nazca valley, and happens to have a few lines in its backyard. 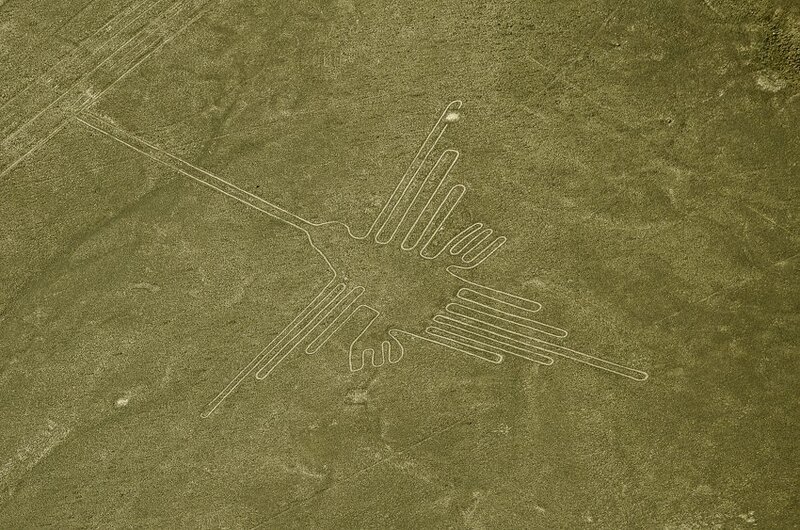 Los Paredones is the closest you will get to the lines in Nazca. In any case, whatever you do, don’t even think about trekking around in the desert to hunt for these ancient marks. The area of the Nazca lines is a UNESCO World Heritage Site since 1994 and it’s strictly off-limits by law; on top of that, you might risk damaging them forever. Out of curiosity, we also visited Los Paredones, and while we were there we took the opportunity to visit the Cantalloc Aqueduct. 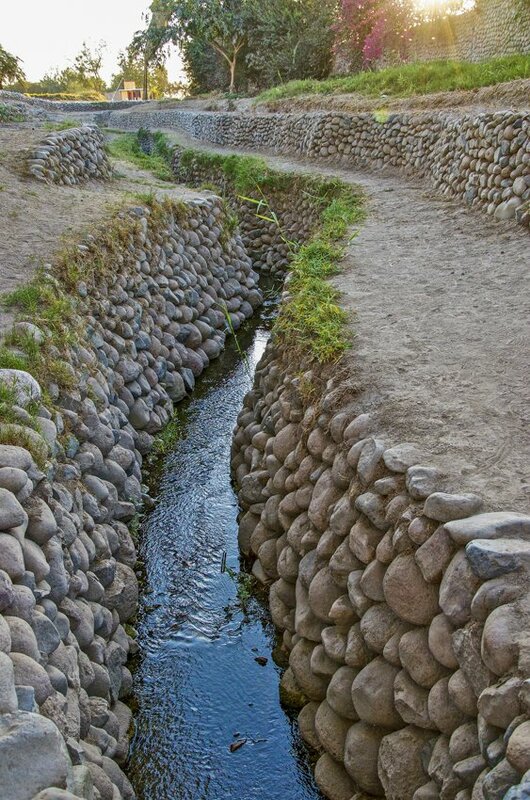 Seeing this impressive underground aqueduct still bringing water from the mountains since its construction 2000 years ago, one can understand how the Nazca survived and flourished in one of the driest deserts in the world. Does it sound appealing to you? 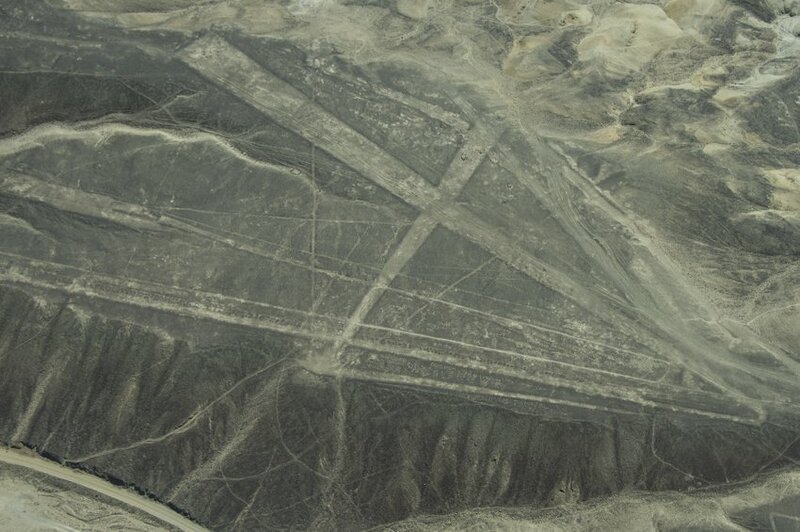 So go!, Go and add the Nazca lines to your bucket list! You should see them before they disappear for good! Do you want to know more? just drop us a comment! Or, have you seen the lines already? What did you think? Let us know in the comment section! 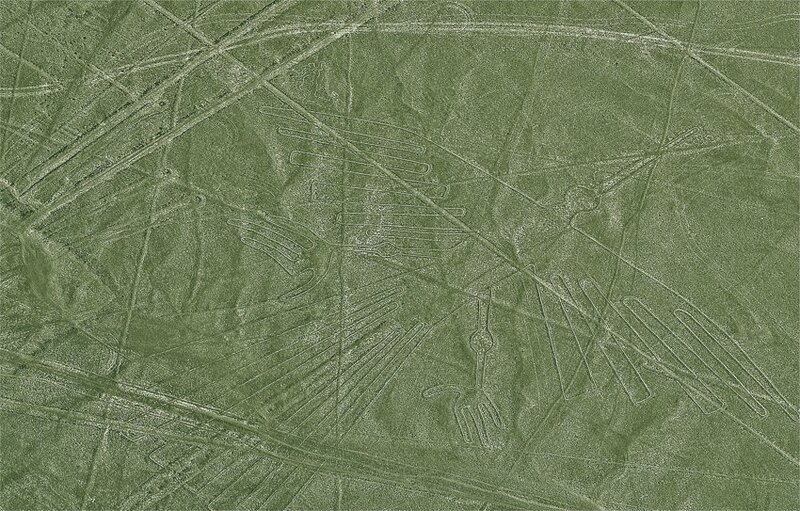 3 Comments on “Here’s How We Visited the Mysterious Nazca Lines and How You Can too”. Join the Conversation Here! Wow, so cool! I had never heard about the lines before…would be so interesting! 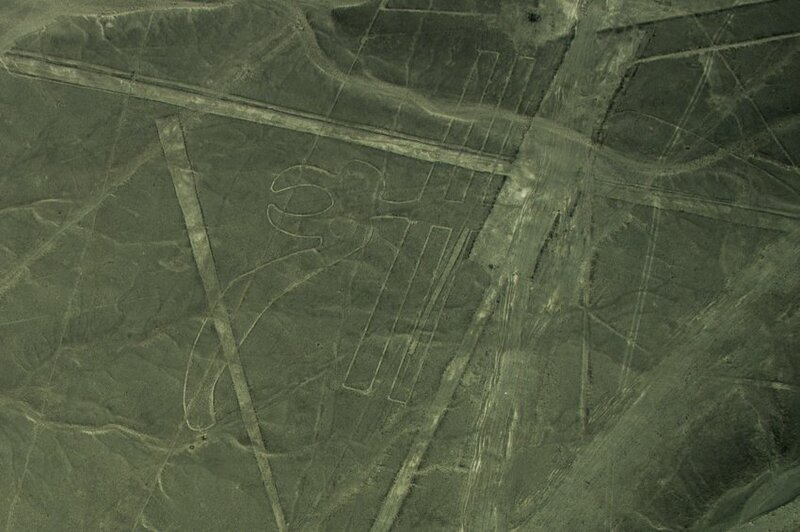 Hi Nina, you should definitely try the Nazca Lines! They are just amazing and so mysterious! 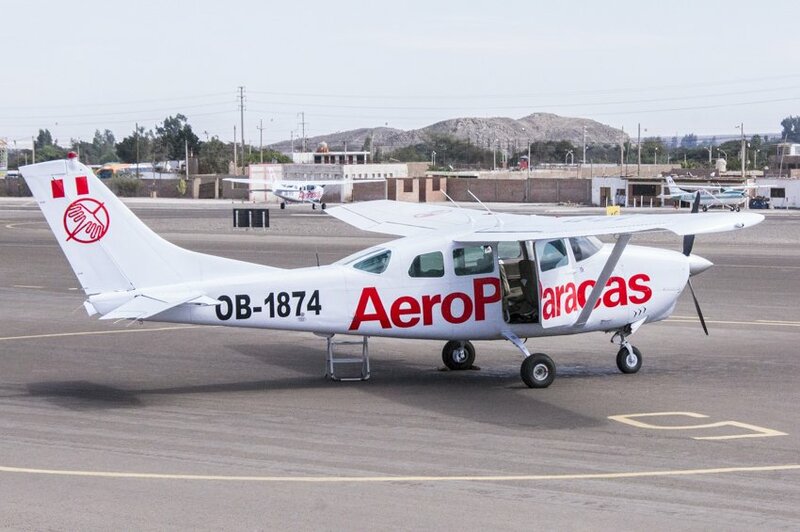 Visiting the Nazca Lines is an experience that is unforgettable, you have to know how to choose the company to make the Overflight, AeroNasca has a very good reputation.